Congress president Rahul Gandhi has claimed that he will be prime minister in 2019 if the Congress emerges as the single largest party. The Nehru-Gandhi scion’s comments mark a 180-degree turnaround from the stand he had taken five years ago.Till recently, Rahul Gandhi never showed any inclination towards taking up even a ministerial responsibility. He gave the impression of being focused only in strengthening the Congress party as an organization.Secondly, the Congress president has generally favoured selection of a prime ministerial or chief ministerial candidate by the elected representatives of the people.That is the reason why Rahul Gandhi’s claim to the prime minister’s post was against the very line he had taken so far. 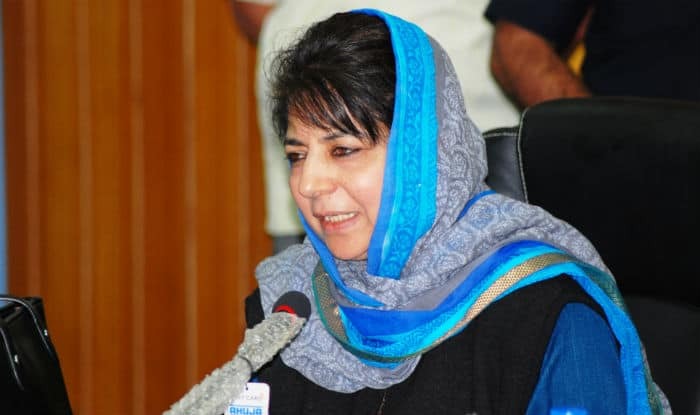 The Centre should consider a unilateral ceasefire in Jammu and Kashmir starting from Ramzan in mid May till the completion of the Amarnath yatra in August, Chief Minister Mehbooba Mufti said in Srinagar on Wednesday.She made the remarks after chairing a four-hour all-party meeting, which was convened to discuss the present situation in the Kashmir Valley especially after a tourist from Chennai died due to stone pelting on May 7. 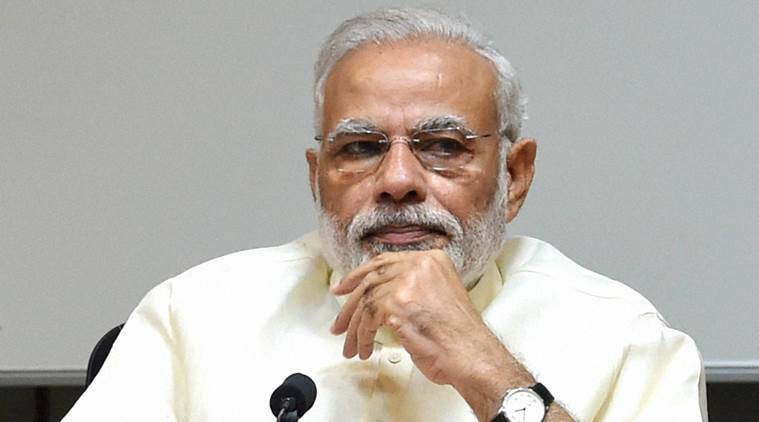 Rahul Gandhi’s ‘prime minister in 2019′ remark in the highly charged electioneering in Karnataka was an issue that Narendra Modi couldn’t have left unchallenged. 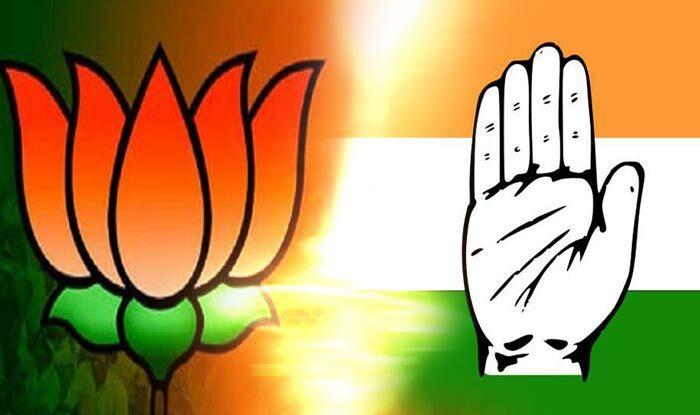 In fact, it was ready fodder, an easy picking for the prime minister to take on the Congress president, present him as arrogant, immature “namdar (dynast)” and use that to turn public discourse in BJP’s favour.The BJP relishes a Modi versus Rahul contest at the national or state level. They know that any Modi versus Rahul contest is heavily loaded in favour of the former. The party leaders were all smiles when the Congress president made his PM assertion. On his part, Modi took one full day to respond to Rahul’s overt prime ministerial aspirations at a public rally in Bangarapet in Karnataka. Justice Arun Mishra who was apparently the target of four judges who alleged that the CJI allocated politically sensitive cases to some particular benches pulled up lawyers for doing things that “destroy the institution”.”You people are destroying this institution like never before. We judges are abused like anything. You go to this TV, that TV and say things about us. Everyday this is happening. Every day you are killing this institution,” he said.”With one arrow you want to kill everybody. Bar Association president is watching this, and laughing. He thinks we are not caring. But remember you will survive, only if the institution survives. This way the institution will not survive”, said Justice Mishra. 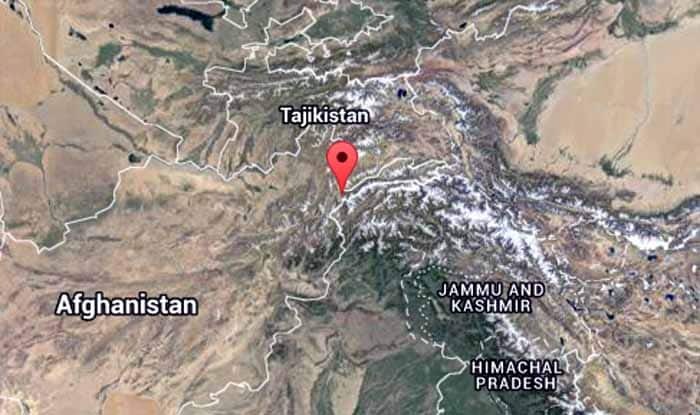 Tremors were felt in parts of north India, including Punjab, Haryana, Chandigarh and Delhi after a 6.2 magnitude earthquake was reported from the Tajikistan-Afghanistan border Tremors were also felt across Himachal Pradesh on Tuesday, triggering panic among the people. 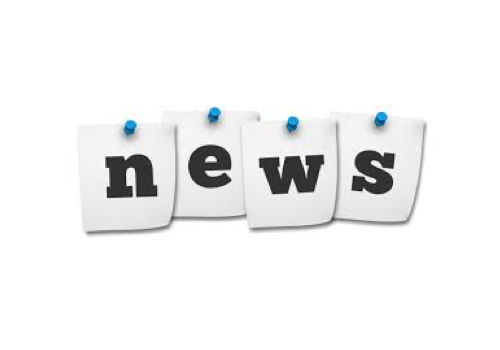 However, no loss of life or damage to property was reported.”Tremors of an earthquake were felt for some seconds at 4.11 pm,” an official at the Meteorological Office said. 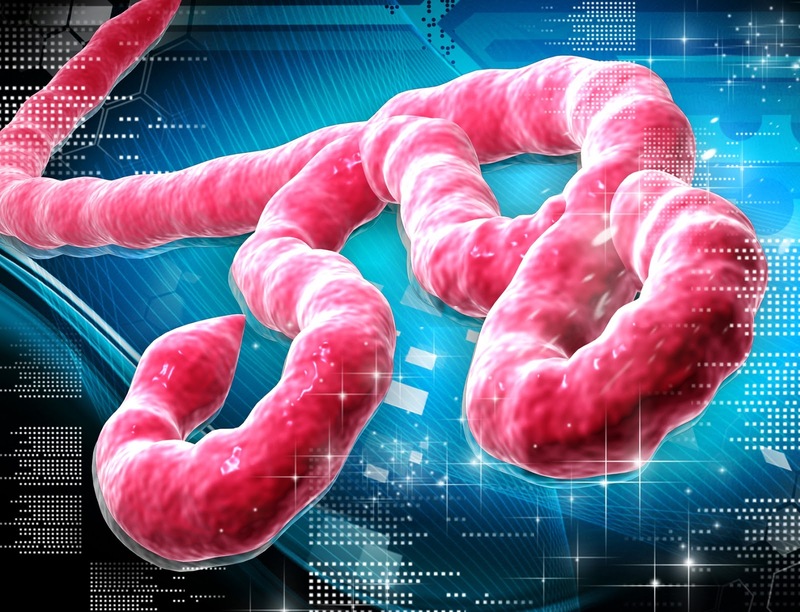 At least 17 people have been killed following signs of haemorrhagic fever in the Bikoro Health Zone in the Equateur Province in the northwest of Congo, according to the Minister of Health, Orly Ilunga.The health ministry confirmed the outbreak of Ebola on Tuesday, with two cases being confirmed by the laboratory of the National Institute of Biomedical Research (INRB), Xinhua news agency reported.According to the ministry, it was on May 3, 2018, that the provincial health division of Equateur reported at the central level of the Ministry of Health 21 cases of fever with signs and 17 deaths in the Ikoko Impenge health area located in the province. The top court also asked the government whether the ASI needed to be “thrown out of the picture” on protection and preservation of the historic white marble mausoleum.When ASI’s counsel contended that algae on the monument was a cause of concern, the bench shot back asking “can algae fly?” and how can algae “reach the top of the structure”. The scathing remarks by the top court came after a bench comprising Justices Madan B Lokur and Deepak Gupta perused recent photographs of the Taj Mahal and expressed concern over the monument being infested by insects and algae. The top court has been monitoring developments in the area around the monument, built by Mughal emperor Shah Jahan in the memory of his wife Mumtaz Mahal in 1631, which is a UNESCO World Heritage Site. 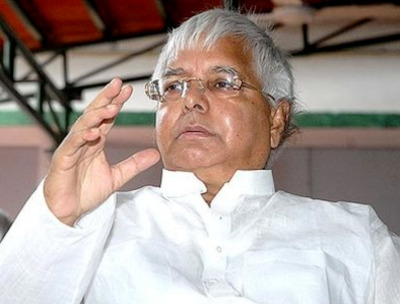 No final decision has been taken on request for parole sought by RJD president Lalu Prasad to attend his son’s marriage later this week, Inspector General of Prison, Jharkhand, Harsh Mangla said.He said in Ranchi that “the issue is under consideration”.”No final decision has been taken on request for parole sought by Lalu,” the inspector general said. Mangla, however, said the decision would be taken on it by Thursday.The septuagenarian, who has been convicted in three fodder scam cases by a special CBI court in Ranchi since December 2017, is currently undergoing treatment at the RIMS hospital in the Jharkhand capital. 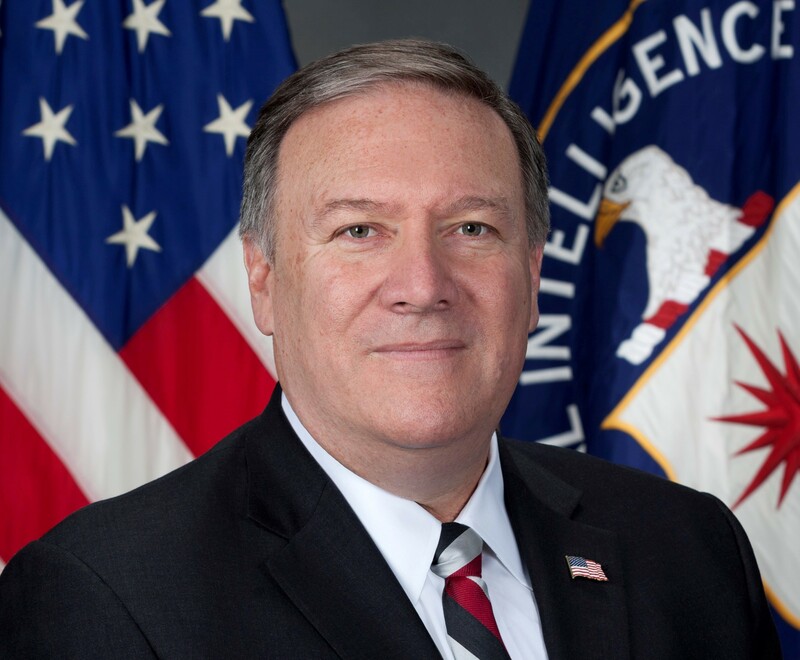 President Donald Trump, annoyed by the lack of progress on fulfilling the signature promise of his campaign, said he wants to use the military to secure the US-Mexico border until his “big, beautiful wall” is erected.Trump told reporters on Tuesday that he’s been discussing the idea with Defense Secretary Jim Mattis.”We’re going to be doing things militarily. Until we can have a wall and proper security, we’re going to be guarding our border with the military,” Trump said, calling the move a “big step.”It wasn’t immediately clear exactly how the proposal would work or what kind of troops Trump wanted to deploy, but the White House later said Trump wanted to mobilize the National Guard. Beijing [China], May 10 (ANI): This week’s surprise summit between North Korean leader Kim Jong-un and Chinese President Xi Jinping was proposed by the North Korea, China’s Foreign Ministry spokesperson Geng Shuang said on Wednesday.On being asked about the outcome of the summit, the spokesperson said that strategic communication between the leaders of North Korea and China would help strengthen bilateral relations.”At present, the political situation on the Korean Peninsula is very complicated and fast changing. The meeting of the North Korean and Chinese leaders will contribute to denuclearization and permanent peace on the Korean Peninsula,” he said, as reported by Yonhap. Making a move for the better, Pakistani parliament has passed a bill promising basic rights to transgender people in the country.A majority in Islamabad’s National Assembly voted in favour of the Transgender Persons (Protection of Rights) Act yesterday. This takes the country a step close to guaranteeing long-due rights to the third gender citizens here, who face much discrimination.The Transgender Persons (Protection of Rights) Act criminalises discrimination against and harassment of transgenders at work, home or in public places. Kuala Lumpur [Malaysia], May 10 (ANI): Pakatan Harapan chairperson and Malaysia’s former premier Mahathir Mohamad is all set to be sworn-in as the seventh Prime Minister of Malaysia today.This comes after Malaysia’s ruling party Barisan Nasional led by Prime Minister Najib Razak lost the general election to the Opposition alliance for the first time in 61 years.Breaking Barisan Nasional’s 61-year grip on Malaysia, Pakatan Harapan won 112 parliament seats needed for a simple majority to form the country’s next government, according to Malaysian news reports. 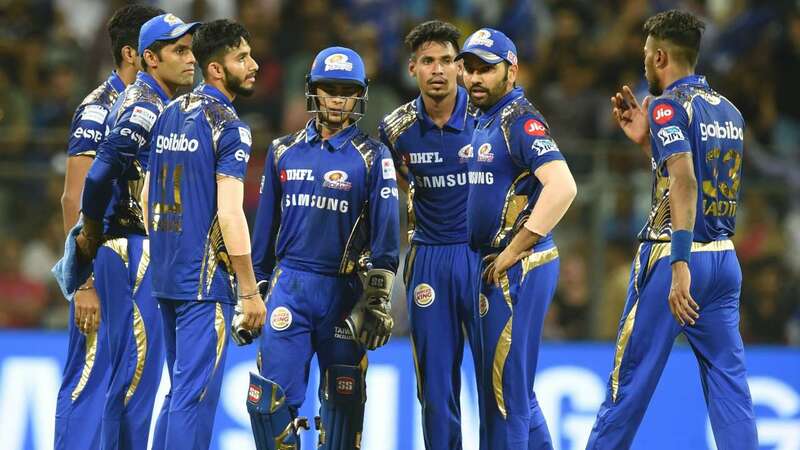 Mumbai Indians produced a brilliant bowling and fielding performance after Ishan Kishan’s batting pyrotechnics as they thrashed Kolkata Knight Riders by 102 runs to keep themselves in the hunt for a play-offs berth in the Indian Premier League.Sent into bat at the Eden Gardens, defending champions MI scored an imposing 210 for 6, riding on 19-year-old Kishan’s 21-ball 62, studded with five fours and six sixes, and then bowled KKR out for 108 in 18.1 overs. England fast bowler Mark Wood has returned home from the ongoing Indian Premier League (IPL) to play for Durham in a bid to keep his place in the test side, the 28-year-old has said.Wood played for the Chennai Super Kings in their opening win against champions Mumbai Indians but was not picked in their next nine matches.“The decision has been made for me to return home to England to prepare for the English summer,” Wood wrote in an Instagram post.